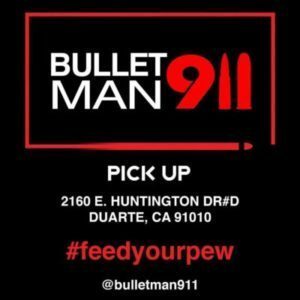 Bulletman911 has been providing quality ammunition at honest prices since 2010. We have specialized in the supply of factory new and re-manufactured ammunition that is distributed among gun shows, retail and shooting facilities across California and neighboring states. Shooters have been more than pleased with the quality of ammo supplied to them and it is our goal to keep it that way. We are here to supply your ammunition needs.